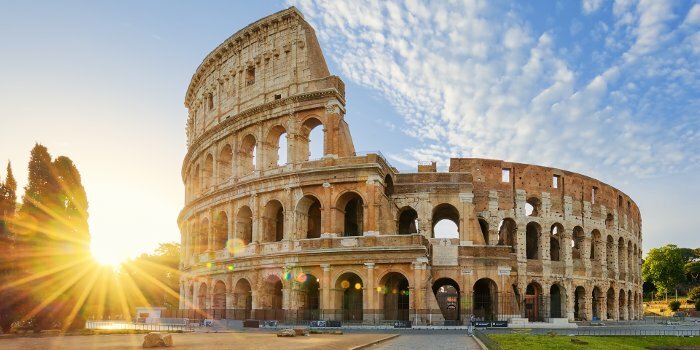 Again, 2019 looks to be another year that will bring more changes and issues for those wanting to visit the Colosseum in Rome, especially where the underground ‘dungeon’ and upper levels areas are concerned. 2018 saw the opening of the forth and fifth levels – they, like the underground areas, may only be visited as part of a guided tour. Both of these tours sell out very quickly, and availability is both limited and last-minute in terms of when tickets are released – hence our mailing list, a chance to have some advance notice! After-dark tours are still enormously popular and not easy to arrange. The only certainty is that there will be more changes and increased demand, so you’re advised to sign up to our mailing list here below – select the months that interest you and we’ll email you just as soon as there’s any major news and/or availability. We follow industry best-practices so please be sure to respond to the email that you’ll receive shortly after signing-up – if you neglect to click the link in the email then you’ll not be subscribed!